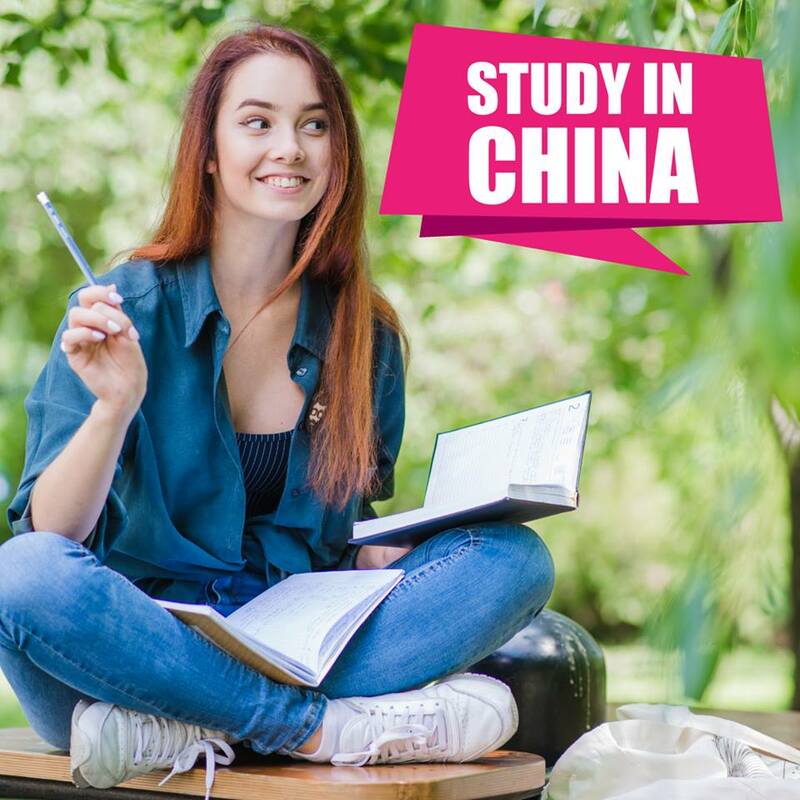 Study BBA in China on scholarship for Pakistani students 2018. A Bachelor of Business Administration (BBA) is an academic achievement that shows the completion by a student of several business courses. During the four years of study, the student takes classes in business, including subjects belonging to certain specializations. China is trying to promote the development of first-class universities. China's economy is already the world's second largest and continues to grow. Experiencing culture and understanding your growth in the market will increase your career.